Designed for Innovative Creatives & Leaders of the Future. 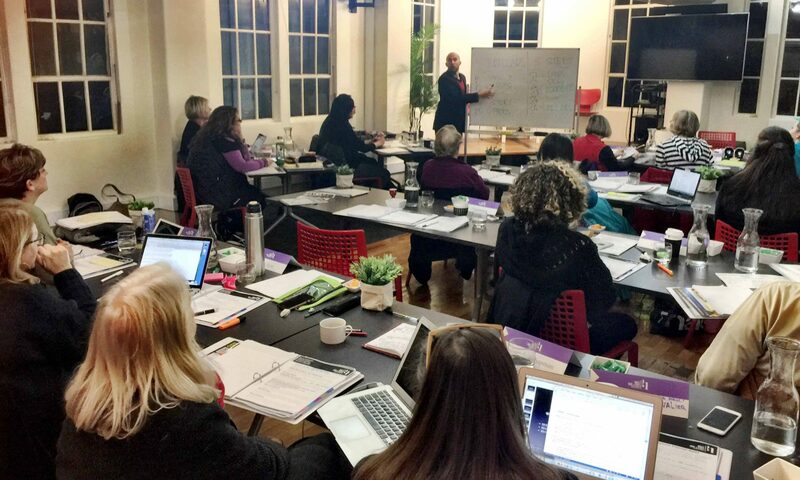 Curate Space is hosting the ‘PRISM TRAINING’ Workshop in May 3rd to 6th, 2018 conducted by Jonathan and Shiloh Sophia McCloud with host from Australia, Jassy Watson as a special guest teacher. A Four-Day Voyage into the quantum heart of leadership. This is your invitation to designed to catalyze personal leadership, creative genius, regenerative ecology and conscious entrepreneurship through unreasonable self-expression. What if we moved the way the planets move? The way the stars spin? The way trees grow? The way water flows? What kind of life would we create if we aligned ourselves and our projects with the most powerful movement of creation? In our 4 Day Training in Melbourne City, Australia, we explore these inquiries as it relates to leadership and entrepreneurship. A deep dive into the recreation of your innovative Worldview and Sacred Assignment + Regenerative Ecology + Your Cosmic Agency. You’re passionate and proud of the work you do. And you know you need to write about it to get the story out there. But it’s not happening. Blogs and Beyond is one-third professional development, one-third personal development and one-third a map to make your business communication ready, real and right. It’s so hands on, there’ll be times when your writing hand actually gets sore! A women only workshop, timed around school drop-off and pickup!